When he's not on the campaign trail, Booker produces pieces from the White House, Capitol Hill, the Supreme Court and other federal agencies for NPR News magazines including Morning Edition and All Things Considered. 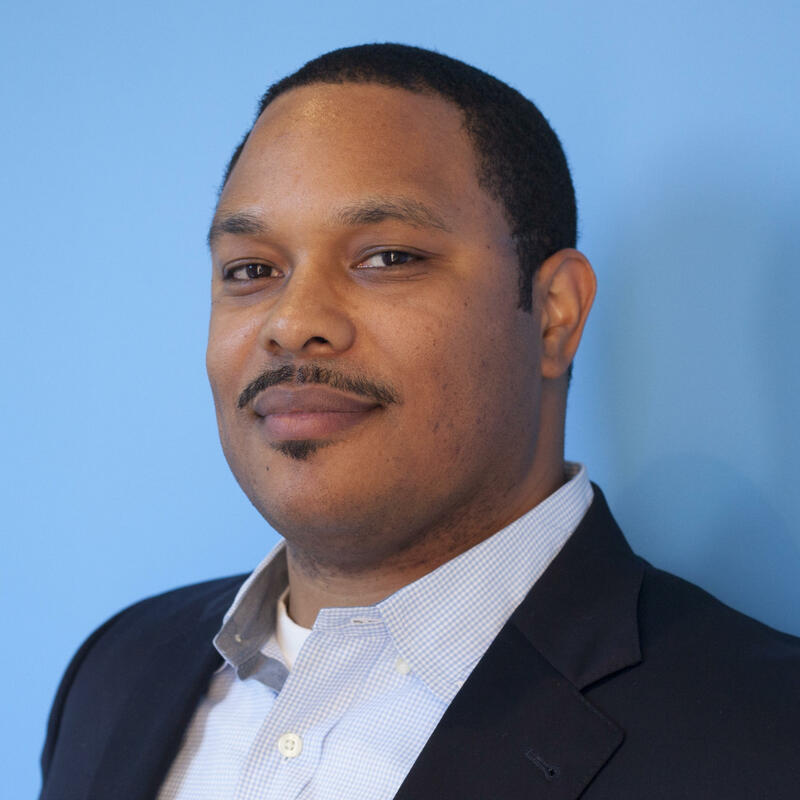 He previously served as the network's lead producer from the Louisville campaign headquarters of Senate Majority Leader Mitch McConnell in 2014. Booker served in a similar capacity during the 2012 presidential campaign producing pieces from the Republican and Democratic National conventions as well as from President Obama's reelection site in Chicago. In the summer of 2014, Booker took a break from the politics grind to report on the unrest in Ferguson, Missouri. 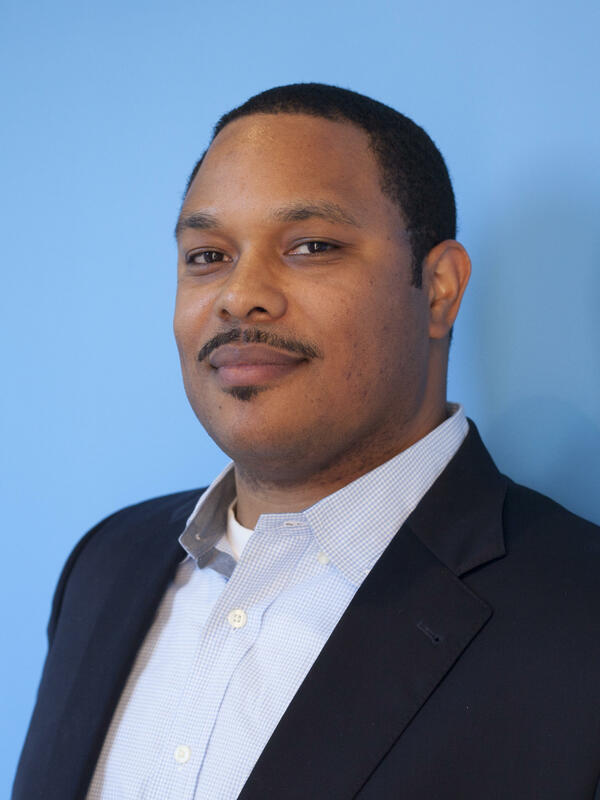 Booker earned a bachelor's degree from Howard University and is was a 2015 Kiplinger Fellow. When he's not working he enjoys discovering new brands of whiskey and playing golf. 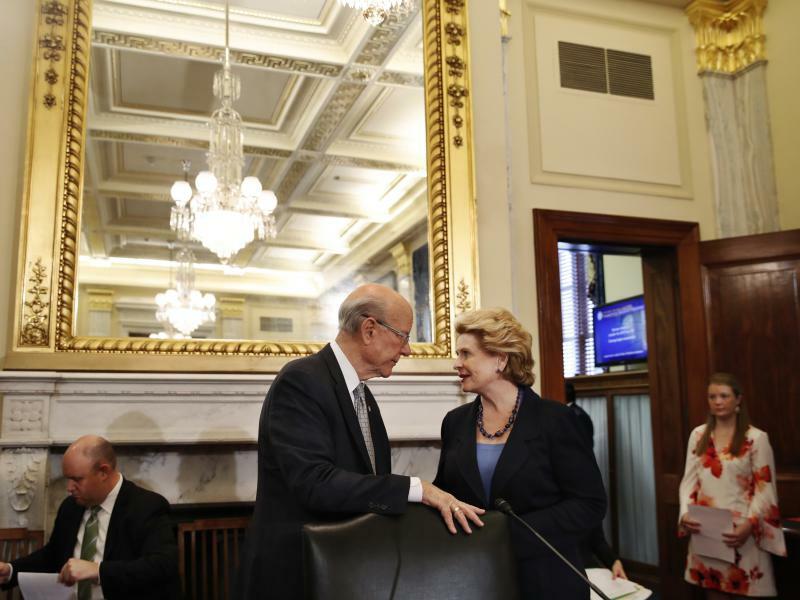 With a deadline looming and pressure on lawmakers escalating, a large bipartisan, bicameral conference committee gathered on Capitol Hill Wednesday for the first formal negotiations of the Farm Bill. 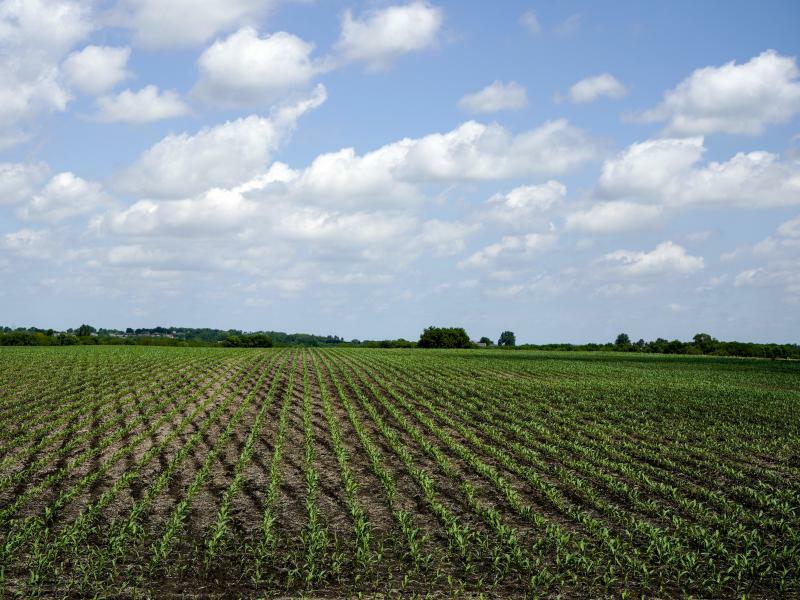 Many on the committee — which includes a whopping 56 conferees — reiterated that it is imperative that work on the new Farm Bill be completed this month — before the current one expires on Sept. 30. But the biggest sticking point between the competing House and Senate bills has to do with changes to the Supplemental Nutrition Assistance Program, often called food stamps. 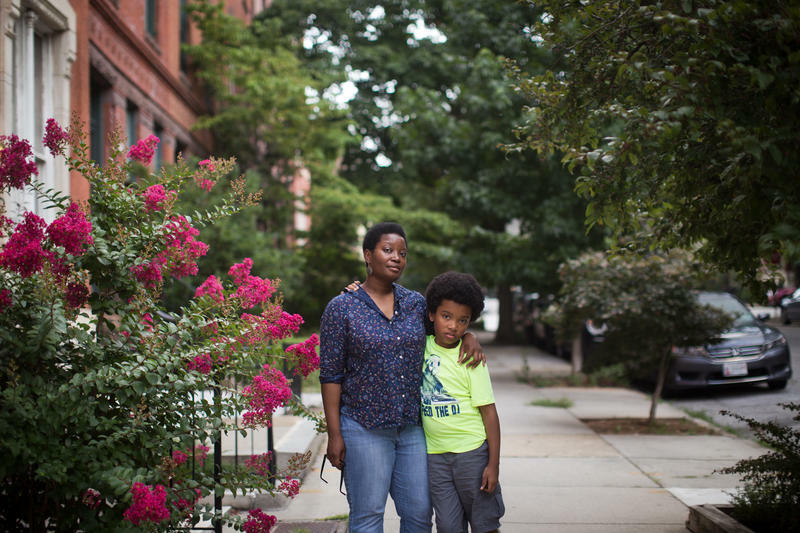 Ben Carson, the secretary of Housing and Urban Development, proposed on Monday new changes to an Obama-era rule aimed at combating segregation in housing policy. Carson wants the rule to focus more on reducing the regulatory burdens of local jurisdictions and on giving them more control, while encouraging actions that bolster housing choice and increase housing supply. 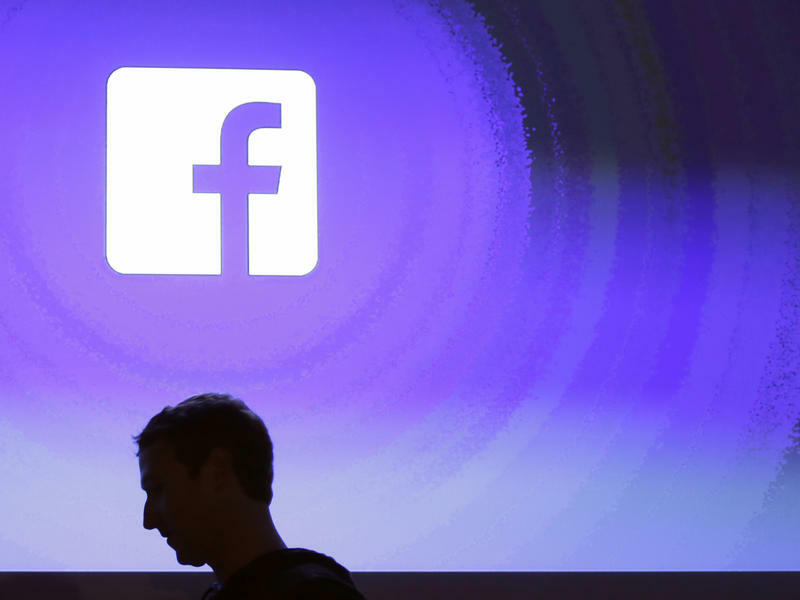 Top Maryland lawmakers announced Friday they were informed by the FBI about links between a Russian oligarch and the software company that services parts of the state's voter registration systems. 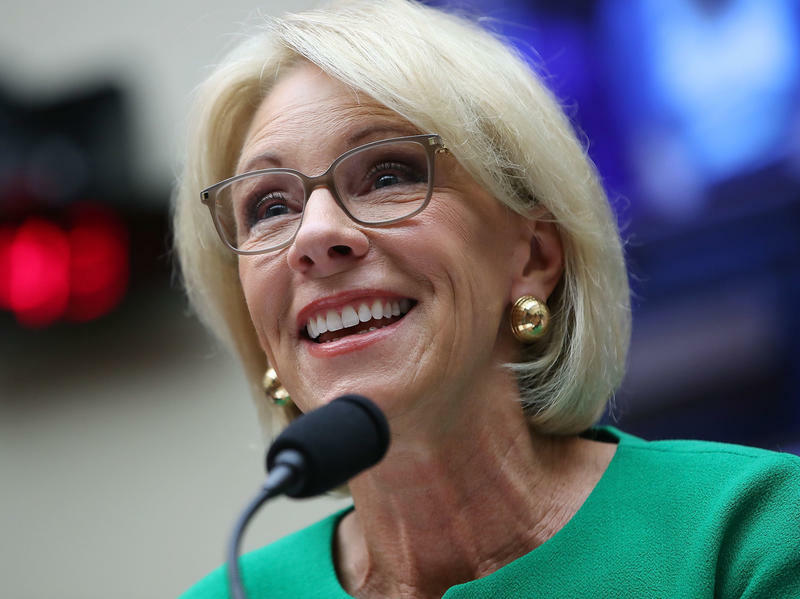 Officials said there is no evidence of a breach in the system, but wanted to keep the public informed. 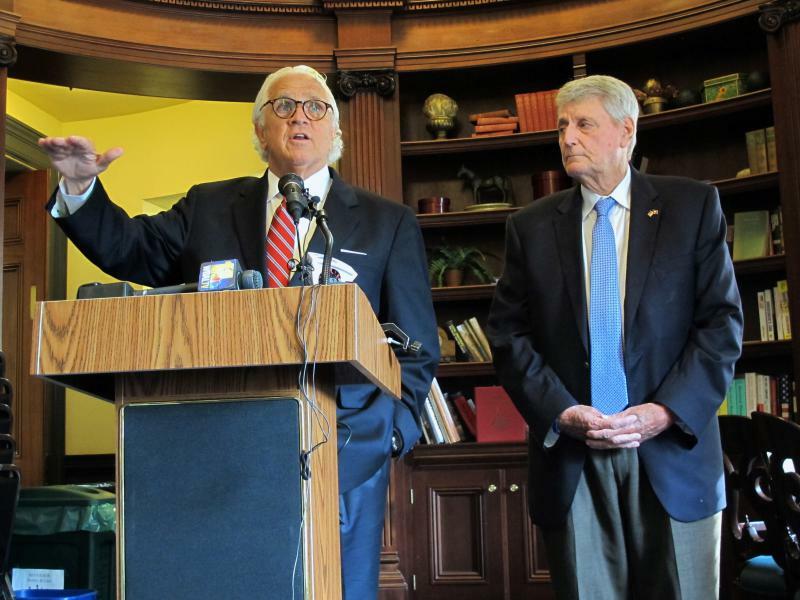 State officials said the connections were alarming enough to ask the state's attorney general to review the contract Maryland has with the company. 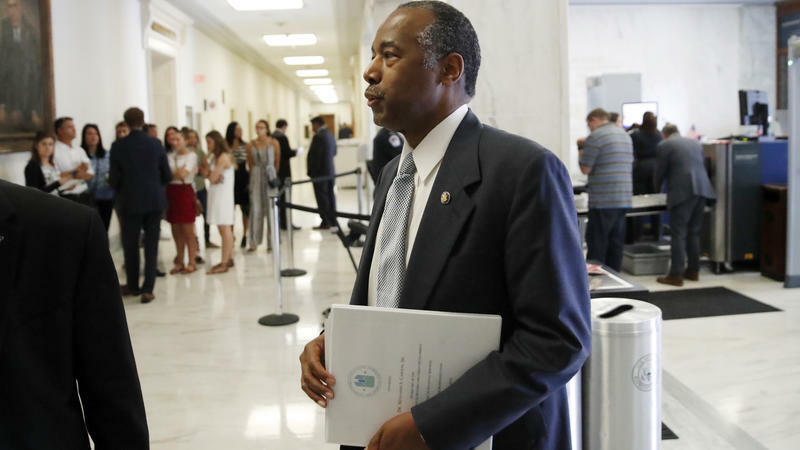 When Housing and Urban Development Secretary Ben Carson was crafting his rent reform proposal for Americans living on housing assistance earlier this year, he spoke to leaders at the Charlotte Housing Authority in North Carolina about their work requirements. 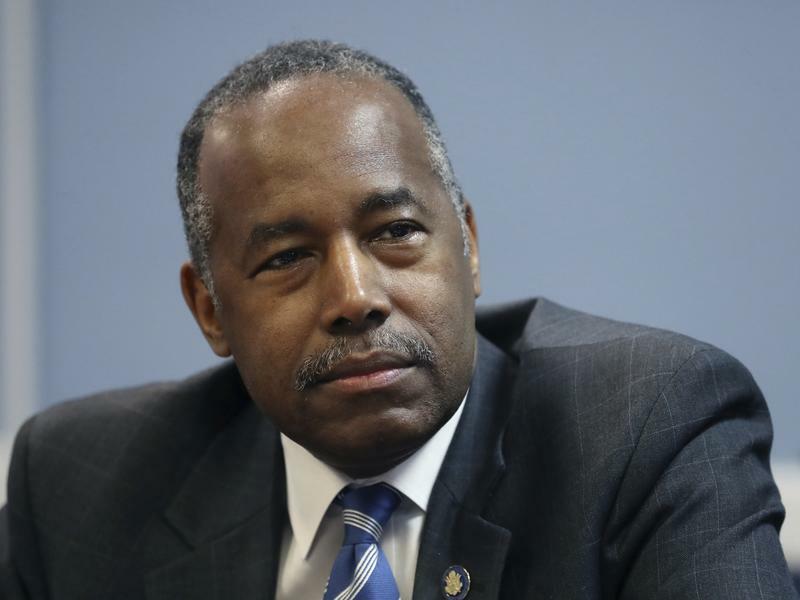 The "Making Affordable Housing Work Act" would allow housing authorities more flexibility to impose work requirements on tenants, which Carson said helps promote self-sufficiency. 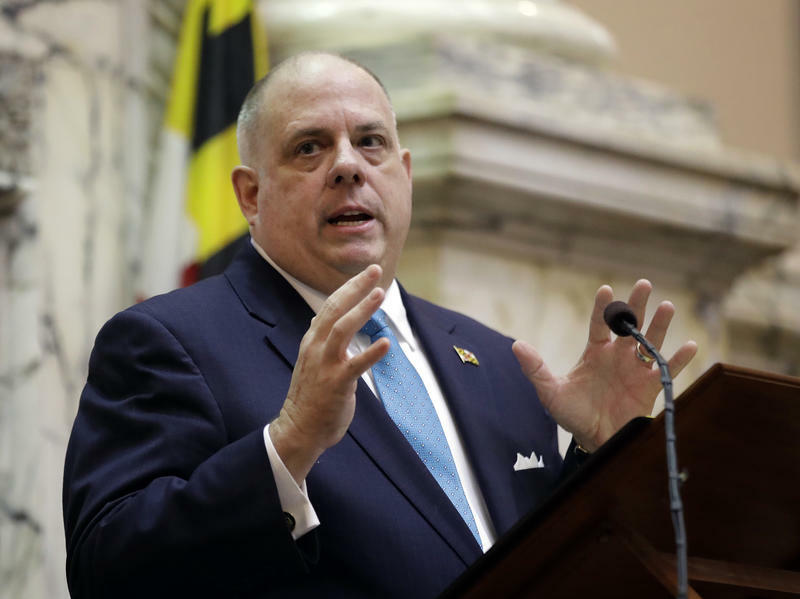 Whichever candidate breaks through the crowded field of Democrats to win Maryland's gubernatorial primary Tuesday, will likely face an uphill battle in the fall, trying to deny popular incumbent Republican Gov. Larry Hogan from securing a second term. Four years after his surprise victory, Maryland's Republican governor enjoys sky-high approval ratings in a state where Democrats have a veto-proof majority in the state legislature, control both U.S. Senate seats and all but one of the U.S. Congressional districts. By a razor-thin margin, the House of Representatives passed its version of the farm bill Thursday as Republican leadership was able to round up just enough support from members of its conservative wing to clear passage. 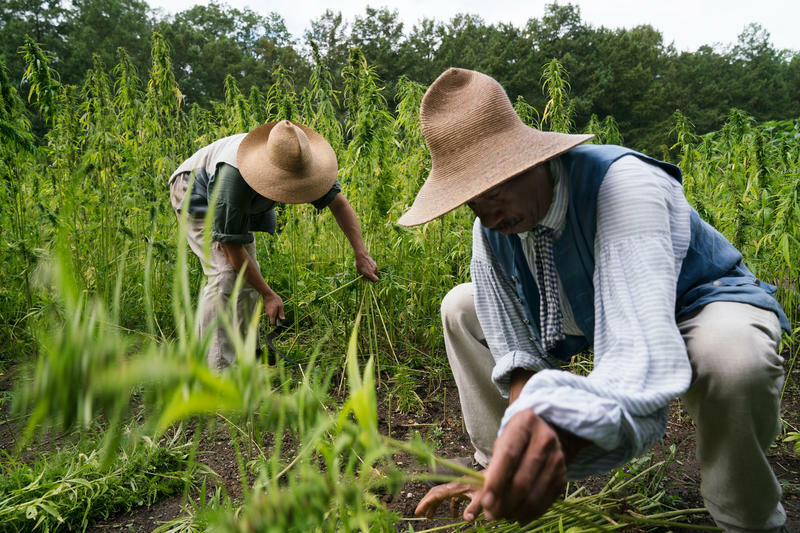 The GOP-backed measure, which covers farm and food policy legislation, passed 213-211. The $867 billion package renews the safety net for farmers across the country, but also includes tougher work requirements for recipients of the Supplemental Nutrition Program or SNAP, formerly known as food stamps. 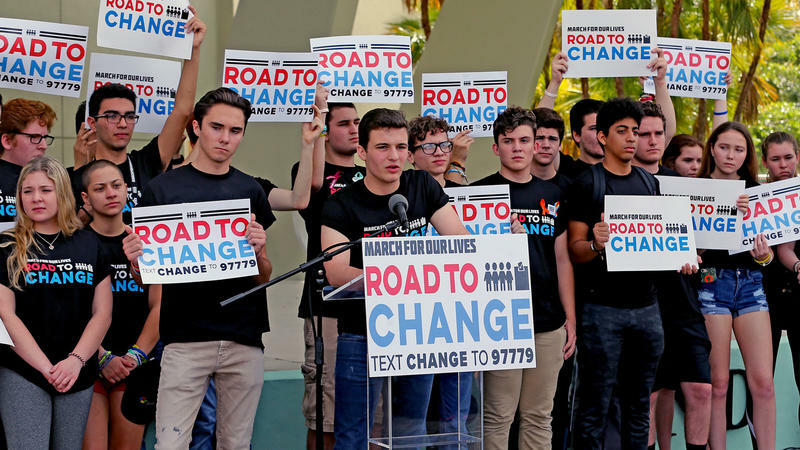 Three months ago the students from South Florida established themselves as a potent force in the gun debate with the March For Our Lives rally. This summer they're hitting the road with a new mission: turn the wave of young activism they helped spark into an energized voting bloc for the November mid-term elections. At the annual end-of-year peace march in Chicago, organized by St. Sabina Catholic Church, Grammy-winners Chance the Rapper and Jennifer Hudson, along with former U.S. Rep. Gabrielle Giffords, joined the Parkland survivors to launch a bus tour called Road to Change. 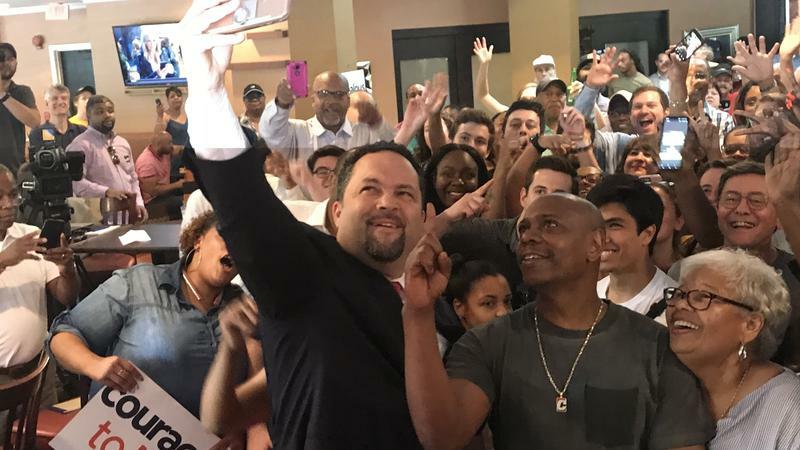 Comedian Dave Chappelle was the star attraction at a campaign event in suburban Washington on Friday, where he took part in a rally for longtime friend and Maryland Democratic gubernatorial candidate Ben Jealous. "So you know, I'm out of my element," the stand-up comic told an enthusiastic crowd at Olde Towne Inn in Largo, Md., a short drive from Washington, D.C. "You know politics has never been my thing."